The Girl With the Dragon Tattoo is a graphic story of lust, murder, and betrayal, told in the original novel and two movie versions – the original Swedish and the English-language/Hollywood remake. Yet even in such a tale can be found the parables of today – after all, the story of the good Samaritan would probably have been rated PG-13 because of the violence. But Lisbeth does have her tender side, initially seen in her concern for her guardian, who suffers a stroke. 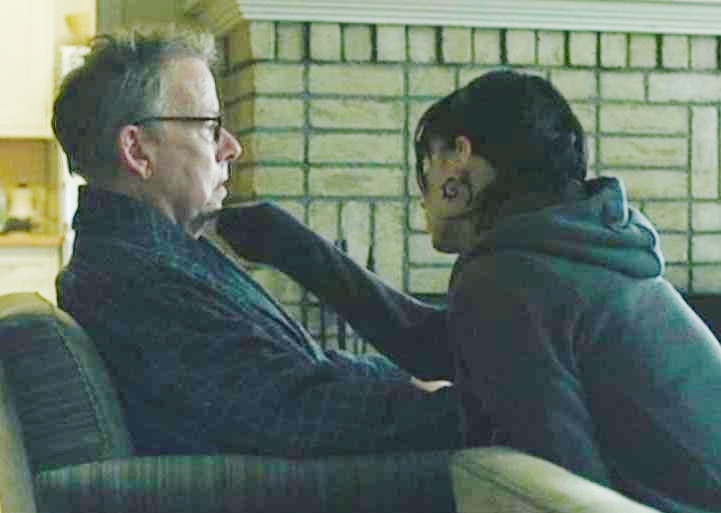 Through a later, simple gesture of wiping the drool from his chin with her sleeve, we see that Lisbeth is capable of compassion, living out what Jesus said about doing to the least of others. 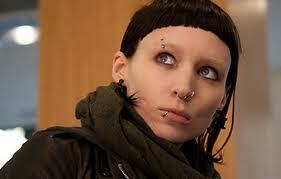 Mikael Blomkvist first meets Lisbeth after learning she illegally hacked into his financial and personal records. But he isn’t there to cause trouble, as she initially suspects. Then she has another surprise: he treats her with respect and connects with her like he would anyone else, humbly asking for her help on another case. From his interactions with tax collectors, adulterers, and others, we can easily see Jesus acting the same way – not condemning, but accepting and going a step further – raising expectations for the person so they will strive harder and live up to them. Indeed, Lisbeth has a similar conversion.